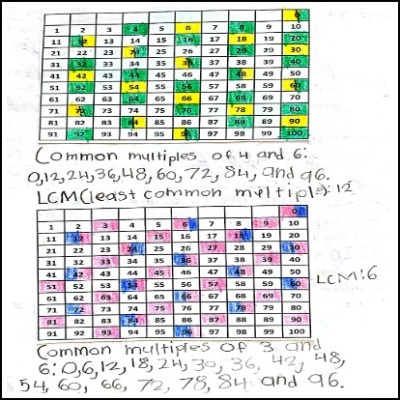 This page contains samples of students' written responses to tasks from 4th Grade Math Journals. Look closely at a task and student work sample. How would you score this work using the rubric? 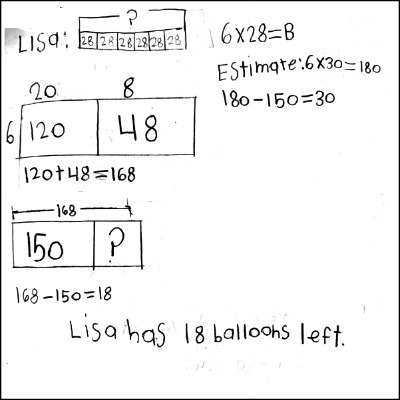 What would be the next steps for this student? 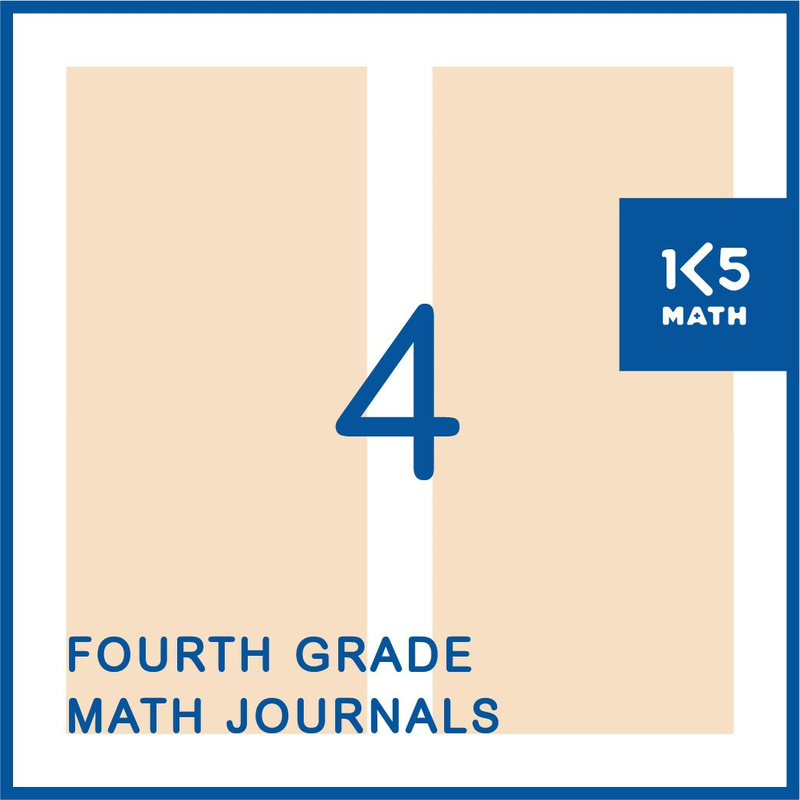 For more information on getting started with Math Journals visit this page.